Thursday, February 14, 2019 7pm. 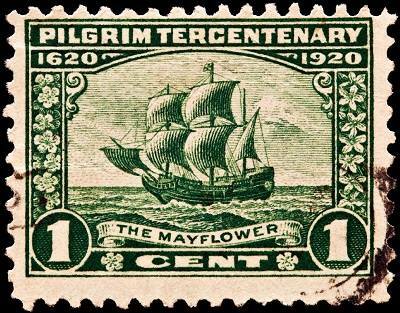 The Ingham County Genealogical Society's February monthly meeting presentation will be on researching Mayflower descendants. The presenter will be Mrs. Lee Laylin. Anyone interested is invited to attend.